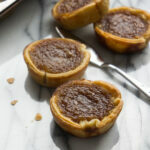 Have you ever had a butter tart? You may be hesitant at first if you’ve never had one, I know I was. But in reality they are beyond delicious! These Brown Butter Maple Tarts have a flaky pie crust, and are filled with a rich and sweet, almost custard like center. Instead of just regular ol’ butter I browned it to give it a more of a nutty and rich flavor. I also added real maple syrup. Not the fake stuff, but the real 100% maple syrup. Don’t skimp. These couldn’t be easier to make, which is also quite dangerous, because these cute little tarts are irresistible. Each bite just melts in your mouth like, well… butter. 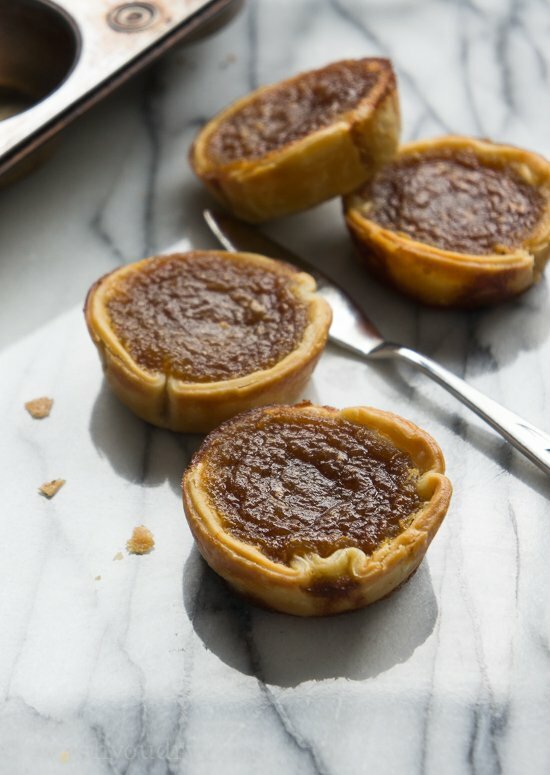 I brought these Brown Butter Maple Tarts to a little get together with some of my girlfriends and they were gone in the blink of an eye. I’m serious when I say these things are that good. 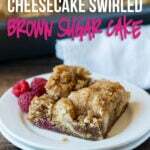 You’re going to love this simple recipe, I just know it! 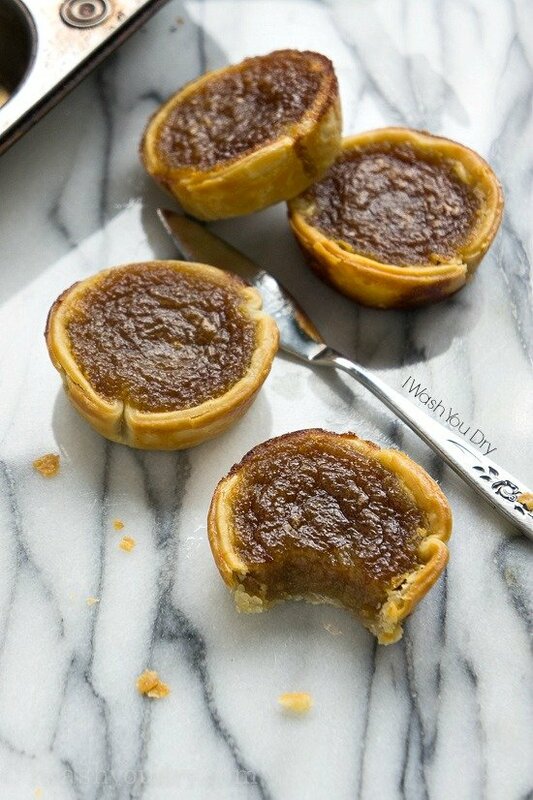 Brown Butter Maple Tarts have a flaky pie crust and are filled with a rich, almost custard like center! 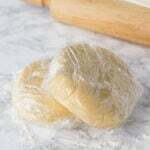 Unroll the pie crust dough and use a 3 inch circle cookie cutter to punch out 7 circles from each pie crust. Re-roll the dough if necessary. Place each circle in a muffin tin, set aside. Brown the butter by placing it in a saucepan over medium heat, melt it until it begins to steam and foam. (Keep a close eye on it as it foams.) Swirl it gently, watching the color. When it turns golden brown and releases the aroma of toasting nuts, immediately remove it from the heat and whisk in the maple syrup, brown sugar, eggs and vanilla. Add the flour and stir to combine. Pour the filling into the prepared pie crusts. Bake until puffed and browned, about 10-12 minutes. Wow, these are incredible!! I probably added closer to 3 tbsp of flour because my mixture was quite runny but otherwise I folllowed the recipe to a T. Thank you for sharing this amazing recipe. Yes! These would freeze nicely! These are very easy to make and the rewards are bountiful. Yummy!! I’ve made them once and looking to do them again. Thank you for sharing the recipe. I’m sorry you didn’t enjoy these Fran, the tarts do a have a pudding/gelatin like consistency. Oh my!! I just pulled these out of the oven about 15 minutes ago. So good!! Thanks for a great recipe. Mmmm! I can smell them now! 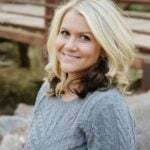 Thanks Heather, so glad you like them! Question -what am I doing wrong? My eggs cook when I wish them in. Is this normal? Hi Pam! What you can do is temper your eggs before adding them if your butter mixture is too hot. You’ll take a spoonful of the hot butter mixture and add it to your eggs (in a separate bowl) and whisk constantly until it’s combined. Do that one more time to bring the egg mixture slowly up to the temperature of the butter mixture and then slowly whisk the eggs back into the bowl with the butter mixture. This should prevent any accidental egg cooking. 🙂 Hope that helps! 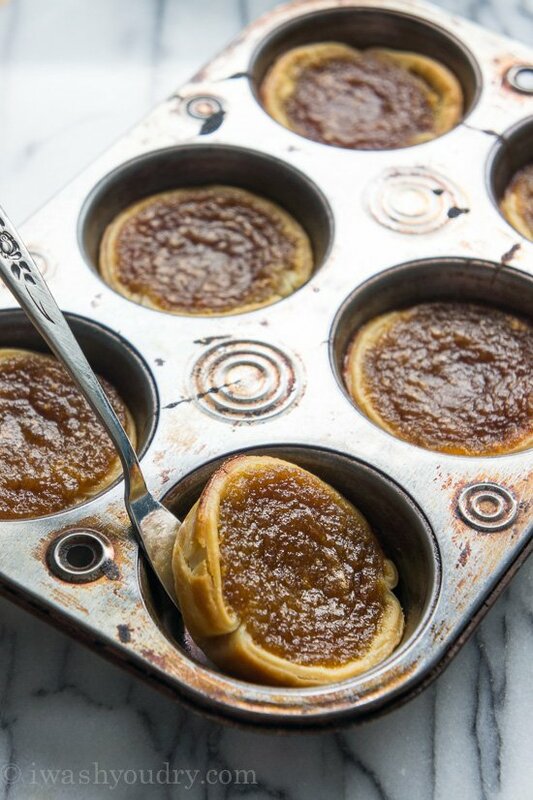 Butter tarts are a Canadian dessert and they are made in a variety of ways. Many recipes call for raisins and or nuts, usually walnuts but not always. Home made crust is preferable as this is part of it’s charm. I’ve been to a bakery where they make 15 different kinds of tarts! Quite a dangerous place really! Very easy and taste amazing, my only problem was with turning the big pie shell into mini shells so i would recomend just buying pre made mini dessert shells, much easier and takes much less time, great recipe though i have made them twice and am making them tomorrow again. 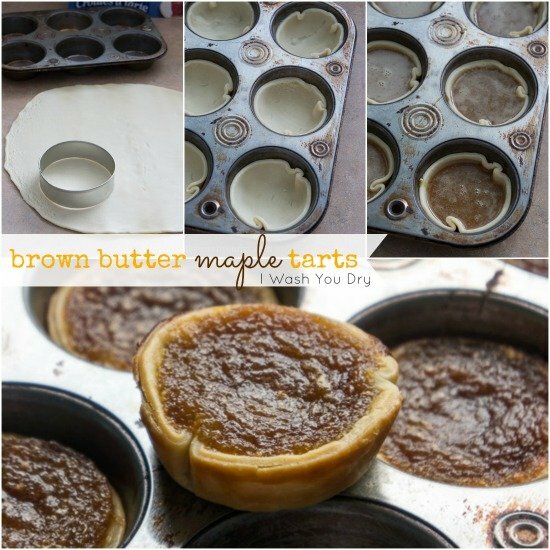 I made these with the premade tart shells- delicious, and soooo easy!! Well those look sinful! Your had me at butter. 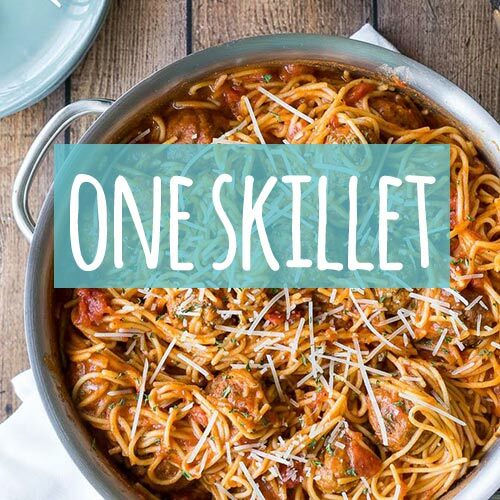 Love easy AND delicious recipes. Those look and sound crazy good!!!! OMG this is a simple recipe that looks like you labored long and hard. I love that! Since I have a tea and food website, you KNOW this is right up MY alley. No make that right up my ‘main street’. Ha. I know it’s lame, but I love my own jokes. 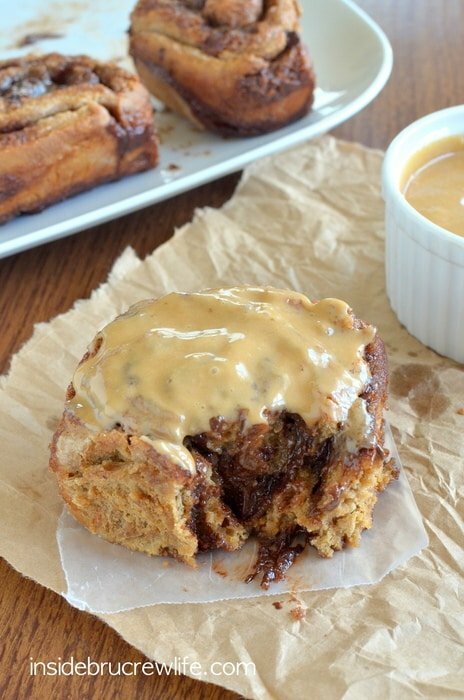 Anything made with butter is wonderful, so this is a slam dunk. These tarts look amazing! 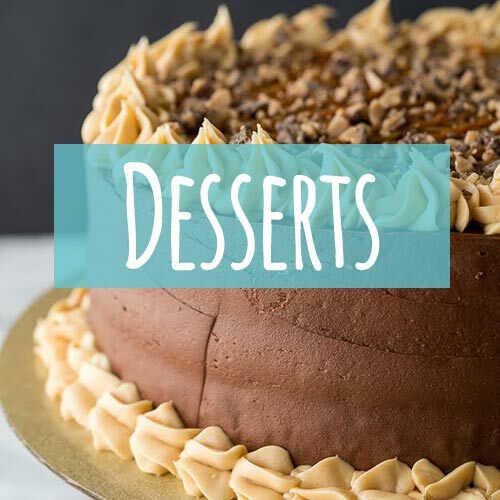 This is a dessert that is totally underrated. 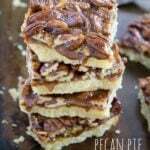 These look delicious, they remind me of mini pecan pies (minus the pecans of course).